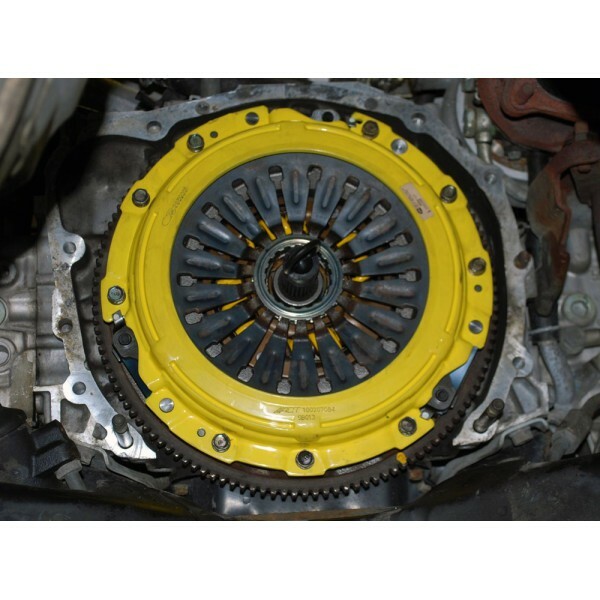 As every driver, engine, and application is different, ACT offers a variety of complete clutch kits for Nissan 240SX 91-94 KA24DE. 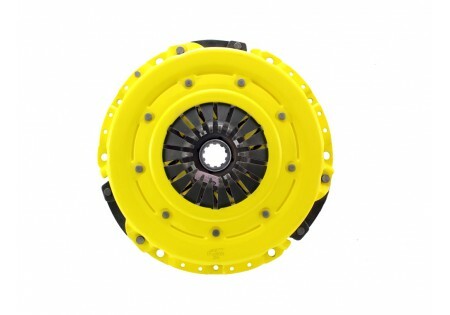 You may also purchase individual clutch components. ACT clutch kits include the pressure plate, disc, release bearing, and (in most cases) pilot bearing and alignment tool. The ACT application chart is designed to help you decide which level of performance and characteristics are best for your Nissan 240SX 91-94 KA24DE. 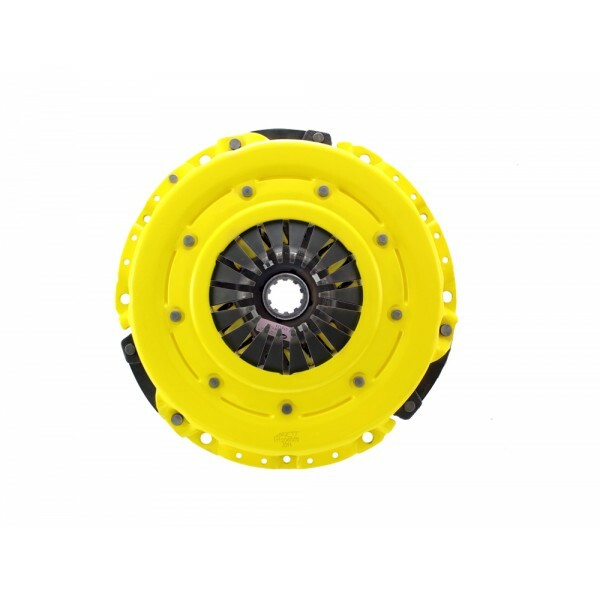 Please review the torque capacity and pressure increase for each clutch kit when making your decision. If you are unsure, please contact the ACT technical staff.